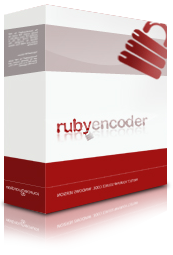 RubyEncoder is a new product from an experienced encryption team. At this stage we only have a few testimonials, but we will add to this section over time. If you have a story that you would like to share, relating to RubyEncoder, then please contact us and we'd be delighted to look at it.